I LOVE these prints! 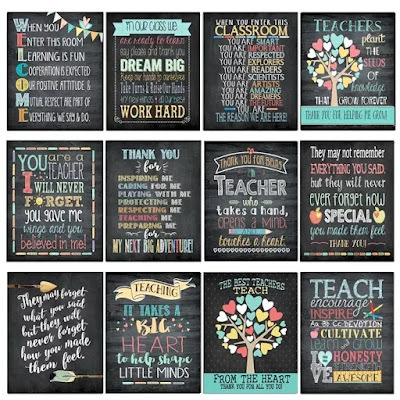 Check out the Teachers Gift Print Blowout for ONLY $2.97 (Retail $10)! Classic teacher approved and loved art prints make great appreciation gifts any time of year to deck out their classrooms and offices all year long, school year after school year.